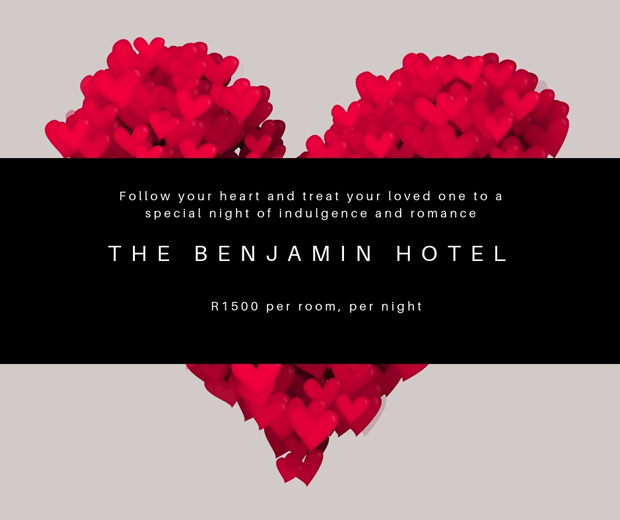 Cost: R1500,00 per room, per night Includes: One night’s accommodation for 2 adults Breakfast for 2 people Sparkling wine and Chocolate Offer valid for a one-night stay between 14 – 16 February 2019 Click here to make your booking. 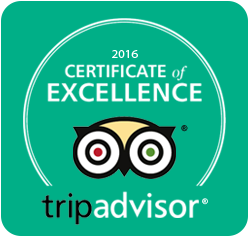 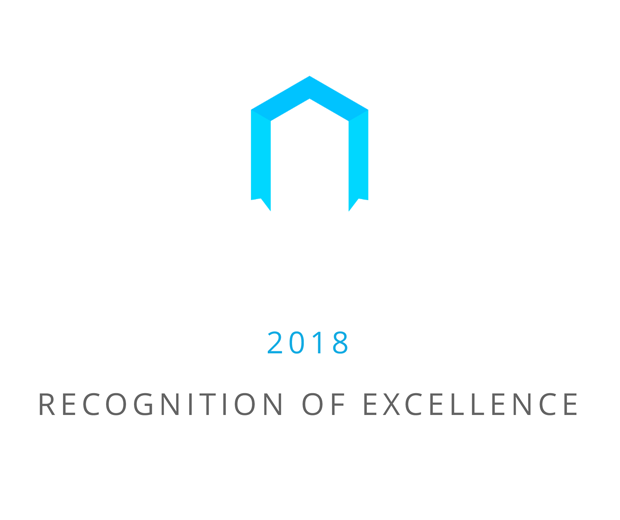 We’re thrilled to announce that The Benjamin has been selected for the 2016 Certificate of Excellence, reflecting the consistently great reviews you’ve earned on TripAdvisor. Click here to view our profile on Tripadvisor and leave a review!